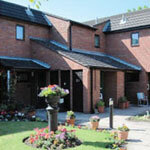 Ankermoor Court, Rene Road, Bolehall, Tamworth. 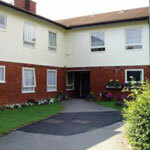 36 one-bed and four two bed flats. 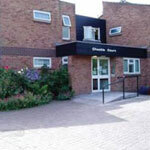 Communal lounge, laundry facilities, hairdressers and a guestroom. Village location with local amenities. 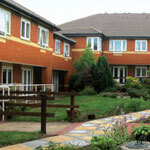 21 one-bed bungalows, one two-bed accommodation and eight one-bed flats. Communal lounge and laundry facilities. Close to Amington with good public transport links and close to local amenities. 17 one bed flats, 11 two-bed flats. Communal lounge and laundry facilities. On the border with Belgrave with good public transport links and close to local amenities. 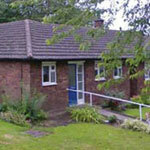 Burns Road has 14 one-bed bungalows. Magnolia has 13 bungalows, eight flats and a communal lounge. It is in the heart of Amington with good transport links and close to local amenities. 36 one-bed flats and one two-bed flat. It has a communal lounge and laundry facilities. It is close to the main High Street, has good public transport links and is close to local amenities. 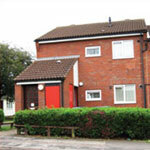 26 one-bed bungalows, 14 one-bed flats and 1 three-bed. Benefits from a communal lounge. 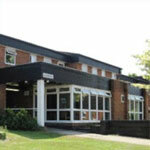 It is on the border with Amington village with good transport links and close to local amenities. Nine studios, seven one-bed bungalows, 18 one-bed flats and a two-bed flat. It has a communal lounge and laundry facilities. 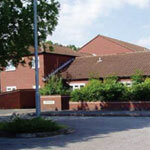 It is close to the border with Two Gates with good public transport links and close to local amenities. 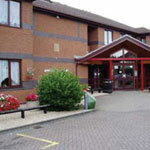 29 one-bed flats and one two-bed accommodation. It has a communal lounge, laundry facilities and guestroom. It is close to the border with Wilnecote with good public transport links and close to local amenities. 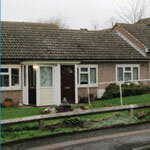 A combination of one and two bed bungalows, four one-bed flats, 3 bedroom flats, and 8 studio flats.